February 19th in WordPress Themes by Wordpress Jedi . Every business and shop needs to have an attractive, user-friendly online presence these days. That applies to furniture stores too. 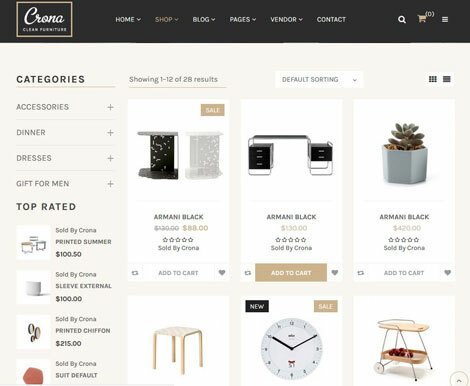 Crona is one of many themes you can rely on to promote and sell furniture online. This is a responsive WooCommerce theme with WPBakery page builder and Slider Revolution integration. December 9th in WordPress Themes by Wordpress Jedi . In case you haven’t noticed, drones and flying cameras are quite popular these days. The newest versions come with a whole host of useful features to allow even beginners to fly, maneuver and land their drones. 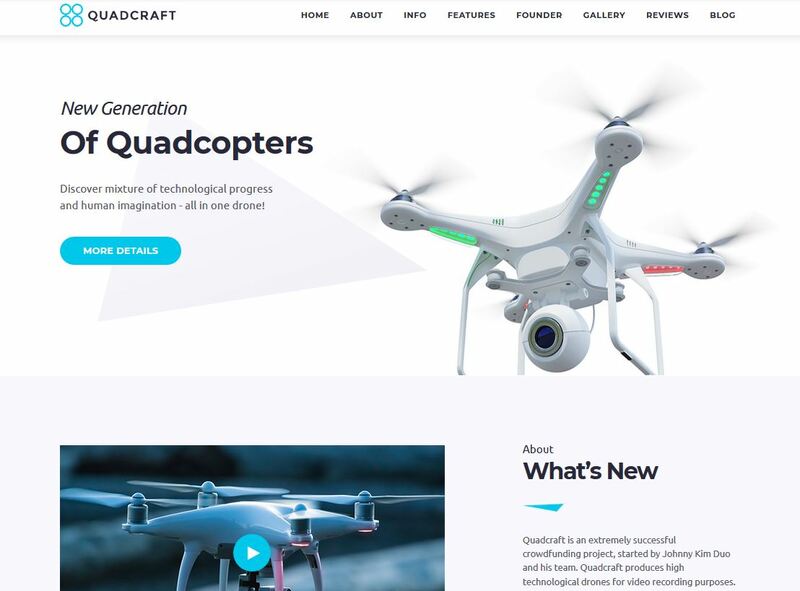 Whether you love teaching others how to operate their UAV or would like to sell your own, you need a good looking website. Quadcraft may be just the theme for the job. October 18th in WordPress Themes by Wordpress Jedi . Plenty of top forums are powered by phpBB, vBulletin, and other forum software. WordPress is also capable of hosting forum sites thanks to bbPress. With themes such as Forum, you can turn your WordPress site into a forum for online discussions on any topic you like. September 16th in WordPress Themes by Wordpress Jedi . There are plenty of auction sites available on the Internet these days. Care to build your own? The Auction Theme can help. 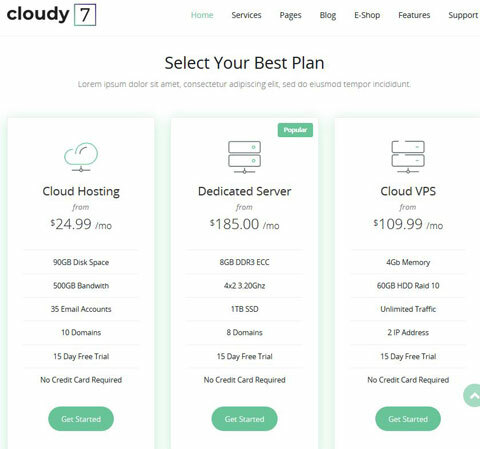 It is a premium template that lets you host auctions on your website. 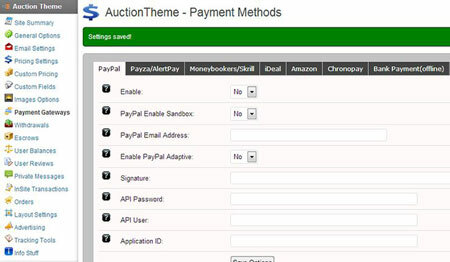 You will be able to set a start price, buy now price, assign tags, change auction mode, and assign categories. August 29th in WordPress Themes by Wordpress Jedi . Every serious business needs to have a serious online presence these days. That especially applies to loan companies. 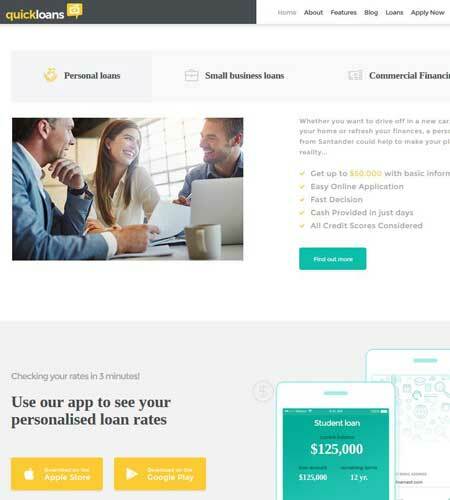 QuickLoans for WordPress is one of many themes you can use to give your website a more professional look. 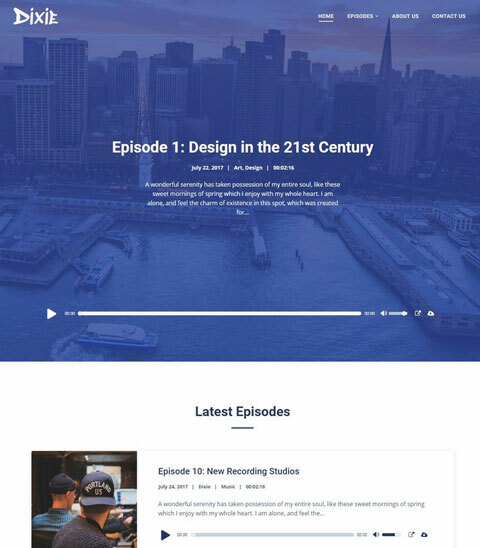 It is a responsive theme coded in HTML5 and CSS3. It is comes with multiple blog styles and layout options, various post animations, and 750+ Customizer options.